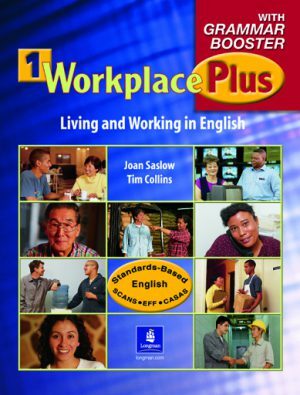 This 3-volume series teaches the language and coping skills necessary in everyday living. It is suitable for students who have some degree of literacy, a small speaking vocabulary, and knowledge of the alphabet. 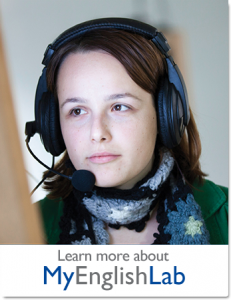 Natural conversations center on everyday living skills that can be used immediately. Grammar is controlled and sequential to encourage mastery. Reading and writing skills are practiced by filling out forms, addressing envelopes, and reading dates. This fully illustrated six-level series teaches all four language skills right from the start, and gives students a wealth of opportunities to practice what they have learned. 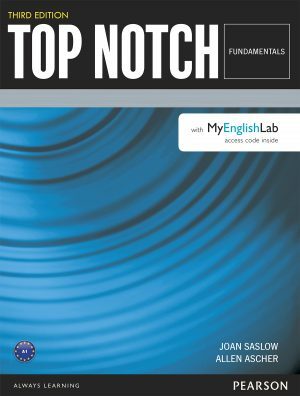 Top Notch is a dynamic communicative course that makes English unforgettable through multiple exposures to language and systematic, intensive recycling. Goals- and achievement-based lessons with "can-do" statements enable students to confirm their progress. 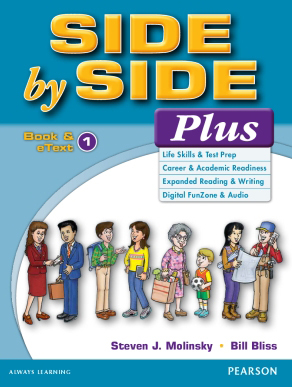 Side by Side has helped over 30 million students worldwide persist and succeed as language learners. Now, the series you love is available with eText to fit every learning and teaching style. This four-level course prepares students for the three principal areas of their lives - the home, the community, and the workplace - by concentrating on three interwoven strands: work skills, lifeskills, and language.